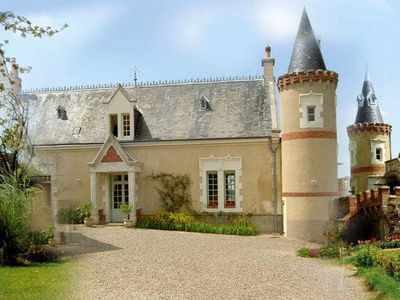 Beautifully restored and modernised in the setting that so inspired Van Gogh (he painted it many times! 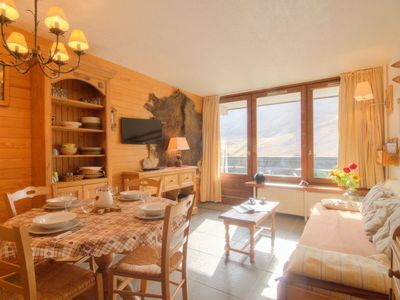 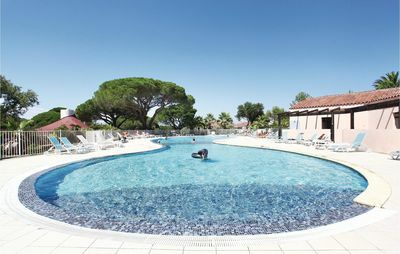 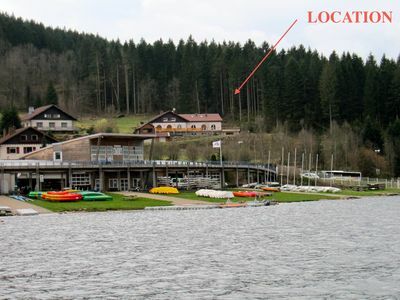 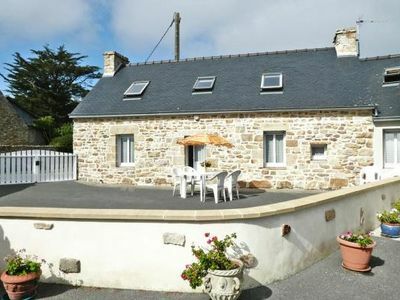 ), Le Mazet has everything for the perfect holiday. 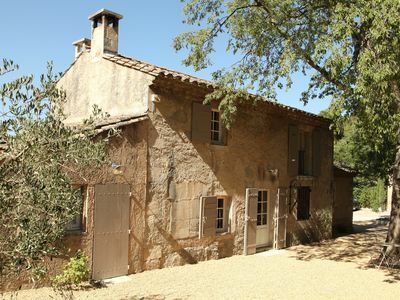 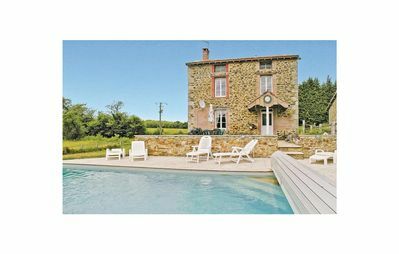 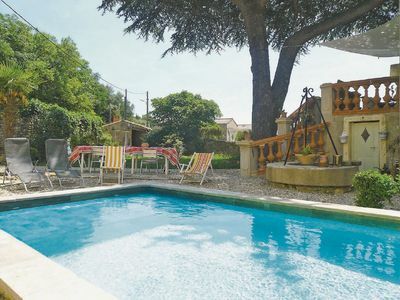 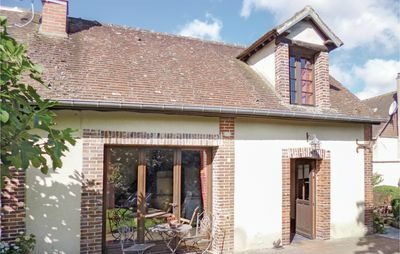 Ideal for two families, the farmhouse has four air-conditioned bedrooms, landscaped gardens and pool and is just ten minutes' walk from the centre of St Remy. 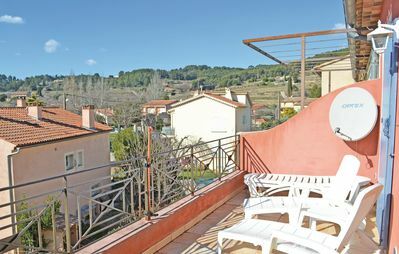 The house sits at the foot of Les Alpilles and is adjacent to the stunning Roman city of Glanum, making it a great base for walking and exploring the beautiful countryside on its doorstep. 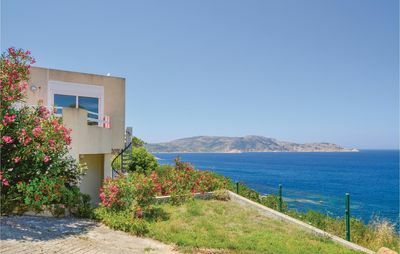 On the ground floor is a fully equipped, modern kitchen and dining room that opens out to the pool and outside dining area. 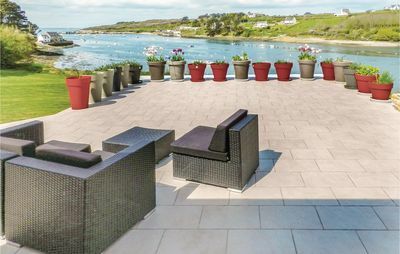 There is a salon with large fireplace, tv and music rooms as well as the master bedroom which has its own patio area and a lovely second double bedroom - both with ensuite bathrooms. 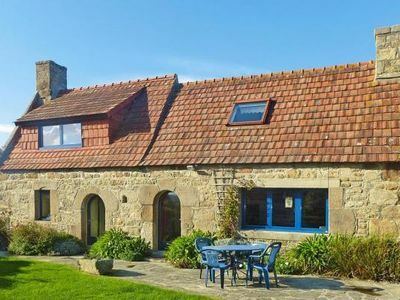 Up the old stone staircase are two further bedrooms, each with two single beds and ensuite shower rooms and WCs. 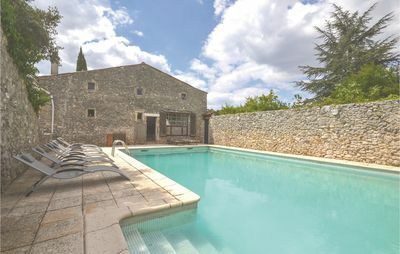 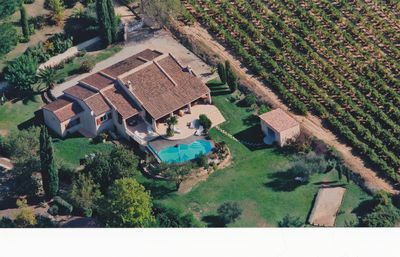 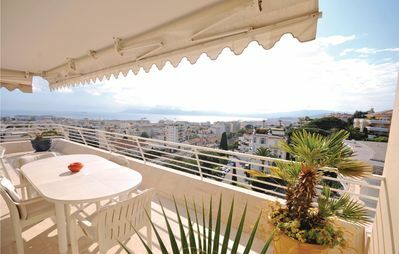 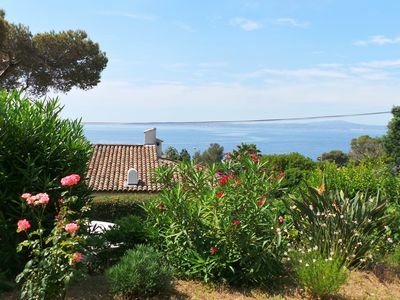 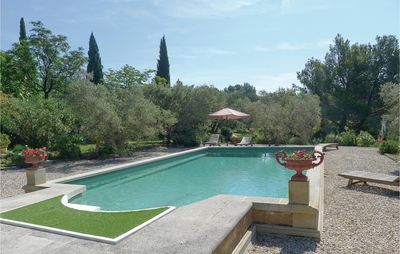 Le Mazet is an ideal, peaceful base for enjoying the beauty of the provençal countryside, the vibrant towns of Avignon, Arles, Nimes, Aix-en-Provence and Marseille and the countless vineyards and gourmet restaurants of the region. 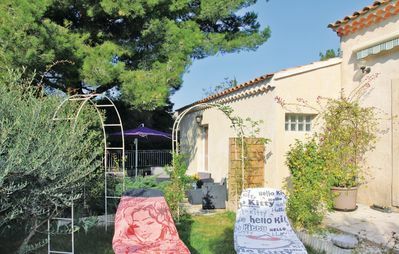 Regular flights to Marseille and Avignon and the TGV high speed rail service to Avignon make St Remy simple and quick to get to.